In all of comic book history, there is no vehicle that is more iconic than Batmobile. The trusty vehicle that helps transport Batman throughout the streets of Gotham has gone through numerous iterations, all through the comic book panels as well as both on the big and small screens. The most recent iteration, as seen in both DC Extended Universe (DCEU) films Batman v Superman: Dawn of Justice and Justice League is a design mostly beloved by fans, and has now become canonized within the DC Comics. 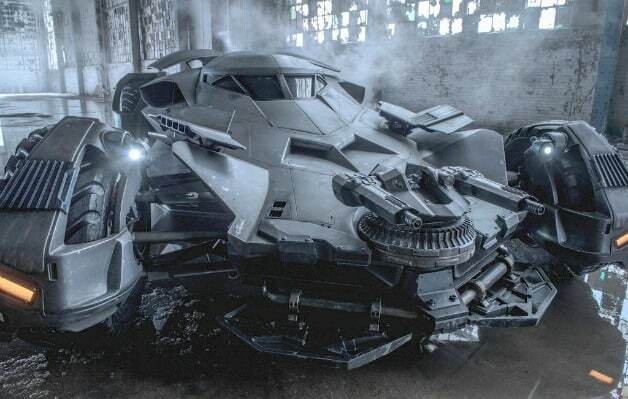 Director Zack Snyder shared the first official look at the new Batmobile in 2014, and just four years later, this design has made its way into the comics – albeit in the form of an Easter Egg. 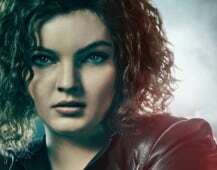 The comic book issue in question refers to the most recent Detective Comics arc, “A Solitary Man”. 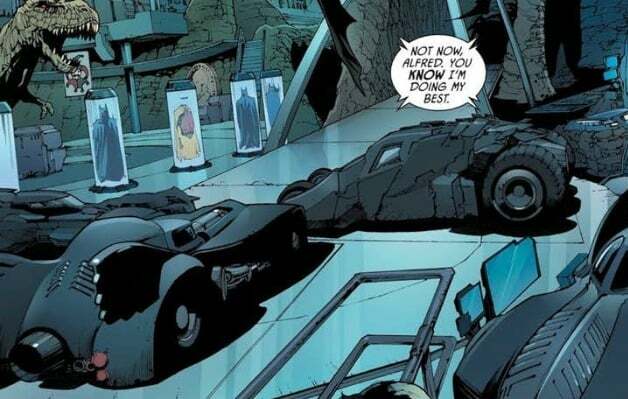 In this issue, we Batman is inside the Batcave and in one of the panels, we see a collection of Batmobiles that include the Tumbler from The Dark Knight trilogy, the Batmobile, the Michael Keaton Batmobile and the Val Kilmer Batman Forever Batmobile. But somewhat obscured in the top left of the panel is the Batmobile in which Ben Affleck’s Caped Crusader drives. How would you rank the DCEU version compared to the others? Do you consider it the best of the pack? Perhaps you prefer the Tumbler? Sound off in the comments below, and be sure to continue following Heroic Hollywood for all the latest news regarding Batman and DC Comics.